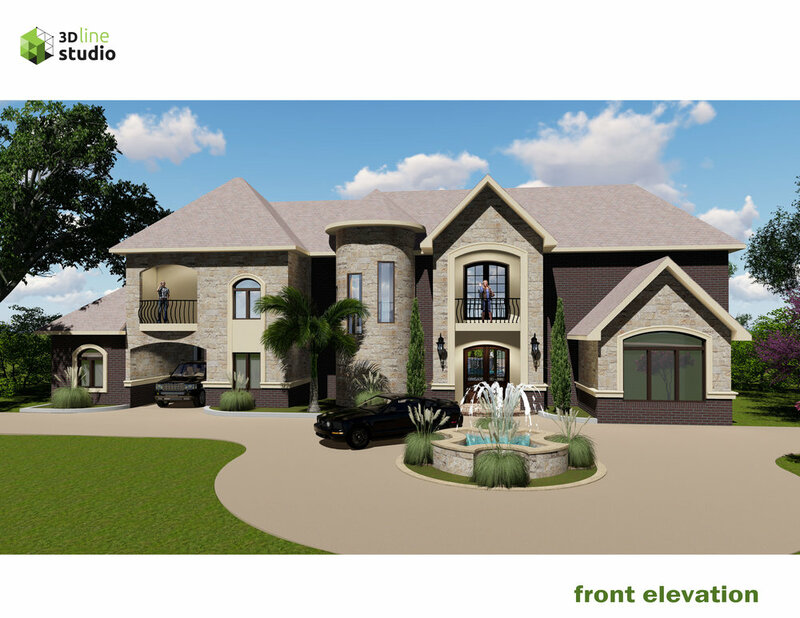 Classic style house located in the country area at Royse City, TX. 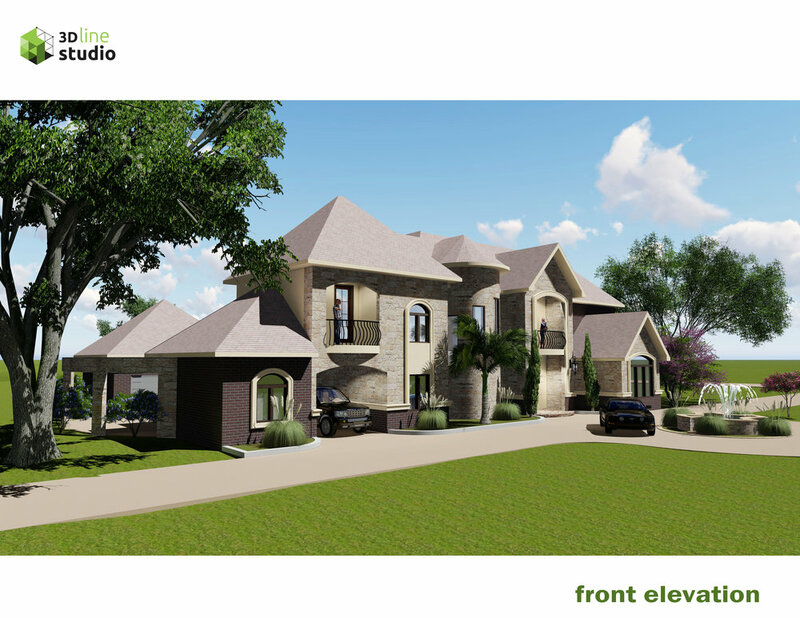 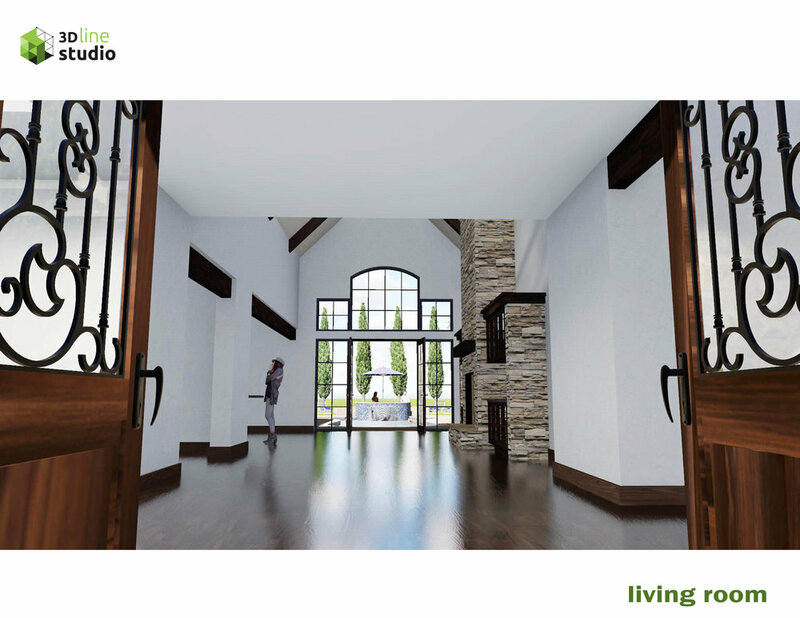 3DlineStudio developed the design and finishes for this beautiful 5,000 sf classic style house located in the country area at Royse City, Texas. 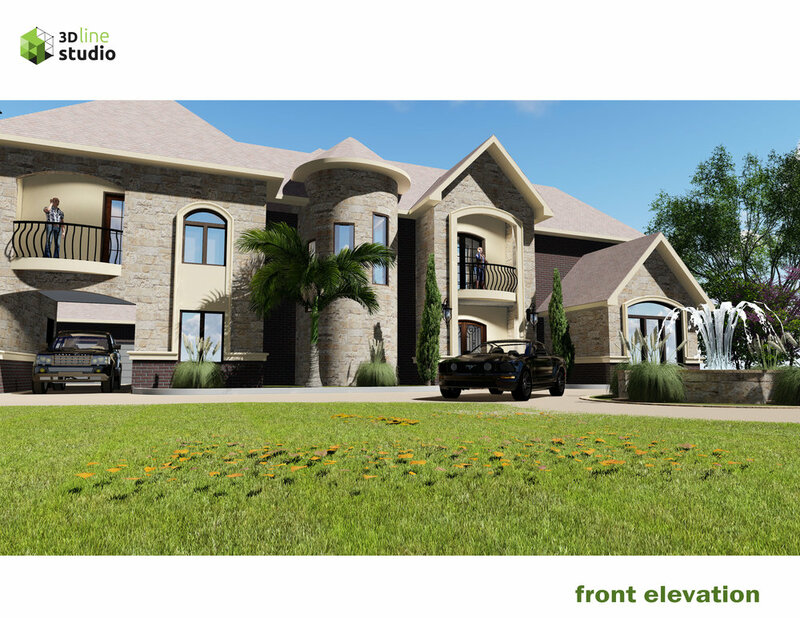 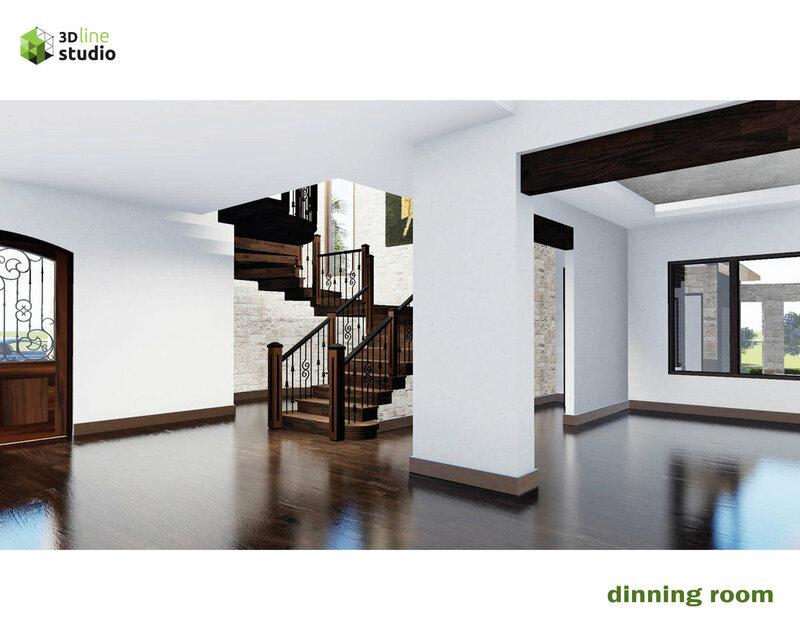 The render was composed to show the benefits of the design, the openness of the spaces and the tie between both.